S-GARD is a registered trademark of Hubert Schmitz GmbH. The family-owned business was founded in 1887 as a weaving mill for special fabrics. Since this time, the companies headquarter is located at Heinsberg, Germany. 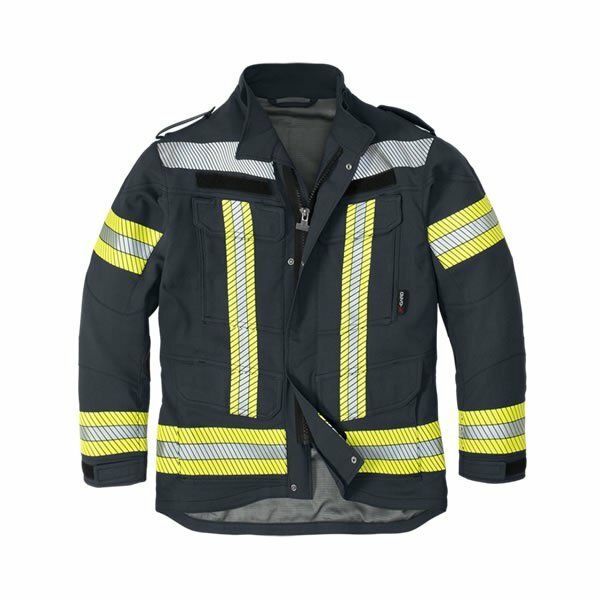 Today S-GARD is the leading provider of modern, high-end fire service protective clothing in the German-speaking countries of Europe. 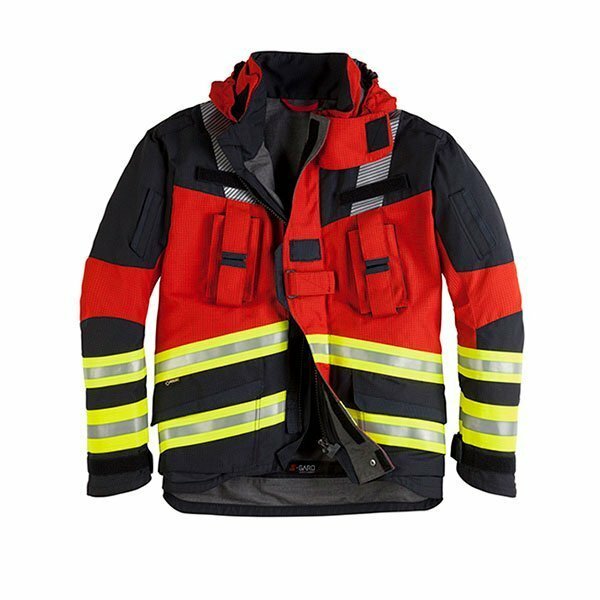 In addition to firefighting suits, S-GARD also develops and produces clothing for other areas of application such as high-visibility gear, working at height and technical rescue. The quality, practicality and technical functionality of the products have been of particular importance to the company from the very beginning. 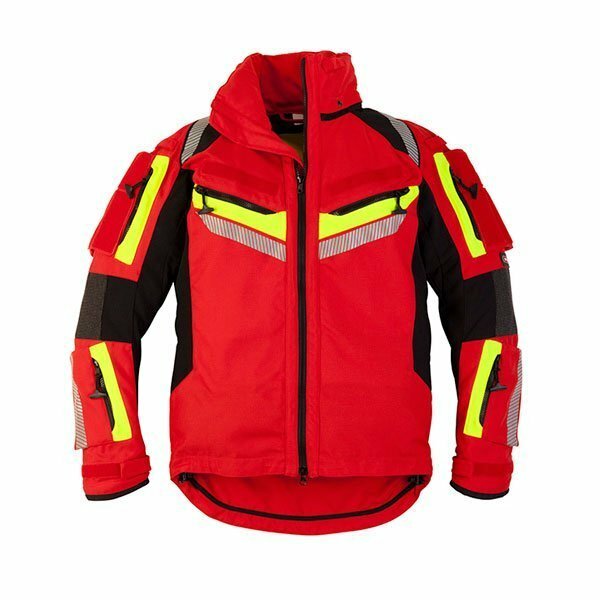 The goal was to always remain on the technological cutting edge with the products, to identify and test new safety requirements and technologies, and to integrate all of that into the brands protective clothing. 60 employees manage the entire product development and material purchasing processes at the Heinsberg location as well as oversee production and quality control efforts. S-GARD products are distinguished by high-quality materials and workmanship, innovative features and superb comfort in the field. 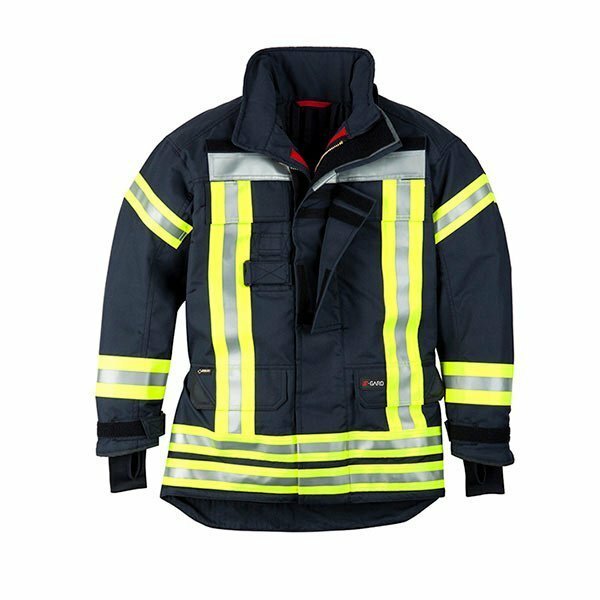 In addition to the development and manufacture of protective clothing, S-GARD also offers education and training for fire service personnel, an in-house repair service as well as seminars for handling, cleaning and maintaining its protective clothing. S-GARD is a member of the Fair Wear Foundation and holds social and ecological aspects in high regard in both its production facilities and at its suppliers. 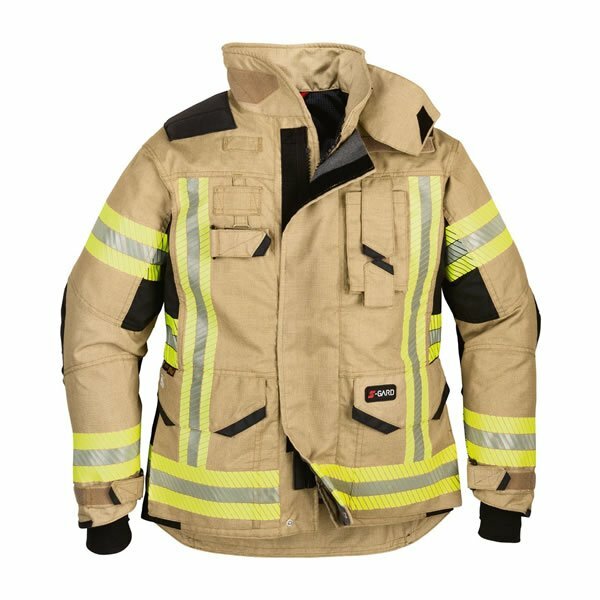 S-GARD continuously invests in the ongoing development of its products, and in doing so works closely with experienced firefighting professionals, with textiles and clothing experts, and with leading manufacturers such as GORE, DuPont™, 3M and Hainsworth. The company also works with standards committees and research projects, for example with the Fraunhofer Institute, to continue developing general protection and quality standards. S-GARD has earned the “Innovative through research” seal three times for its research activities, an award given by the Stifterverband for German Science, an initiative to promote improvements in the fields of education, science and innovation. Together with Bornack, a specialist in rope protection, S-GARD developed the DTS/IRS rescue system to make it easier to rescue others and secure himself. 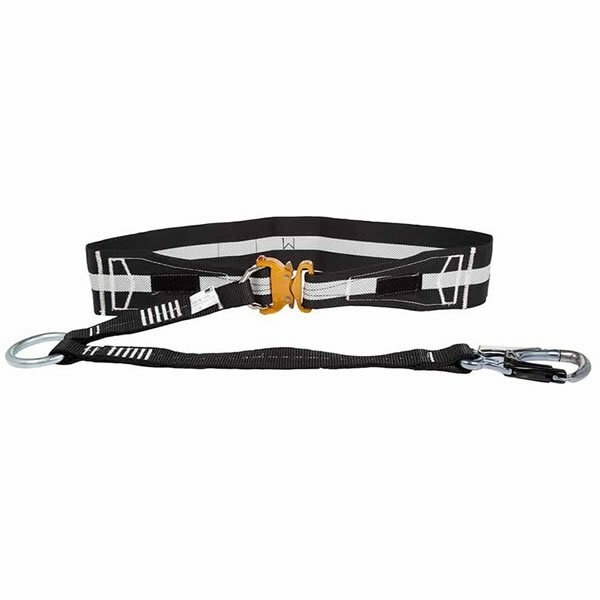 The integrated rescue and restraint sling is integrated in the firecoat and therefore always ready for use when needed. The DTS is already integrated in the jackets of the ULTIMATE, TITAN and SWISSGUARD series and is an optional extra in the HERO series. 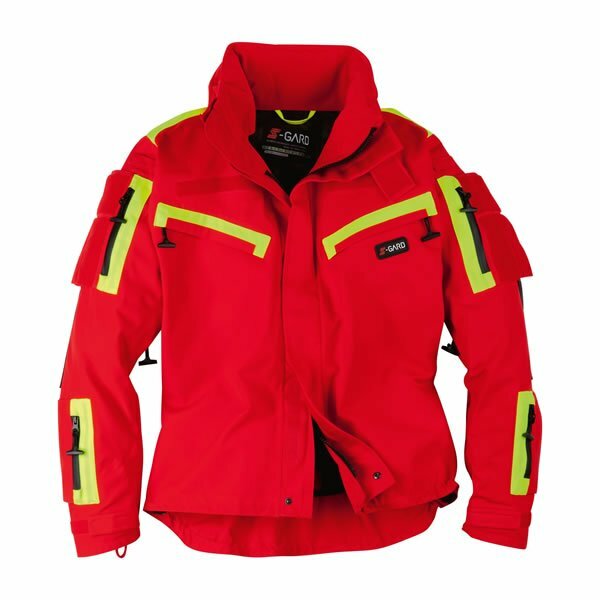 Most of your S-GARD turnout coats and pants feature a GORE® membrane system that is permanently waterproof and reduces heat stress. Breathable, high-quality materials enhance comfort and significantly extend the equipment’s service life. Every prototype has to pass through the Gore rain tower test so you can rest assured that your GORE-TEX clothing will be waterproof even under extreme conditions. The GORE-TEX membrane between the insulating layer and the face material is resistant to heat and cold over a range from +327°C to -250°C, it protects against chemical contamination from pH 0 to pH 14, and is still permanently waterproof even after 25 wash cycles. Every seam and even the smallest seam holes are permanently watertight! This is guaranteed by the special GORE-SEAM® TAPES combined with the comprehensive GORE® seam sealing technology. Together they make your clothing lighter, safer and more durable. The S-GARD brand stands for high quality and technical innovation around the globe. 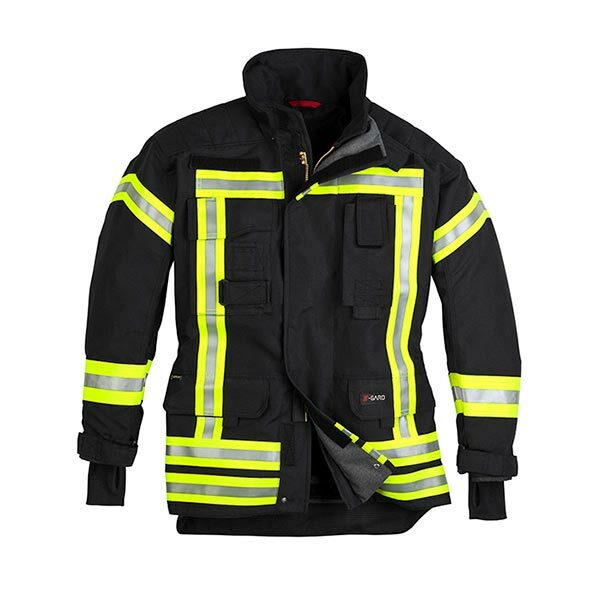 As one of the first manufacturers in Europe to do so, S-GARD began producing protective firefighting clothing with the innovative Gore® Parallon™ system back in 2017. 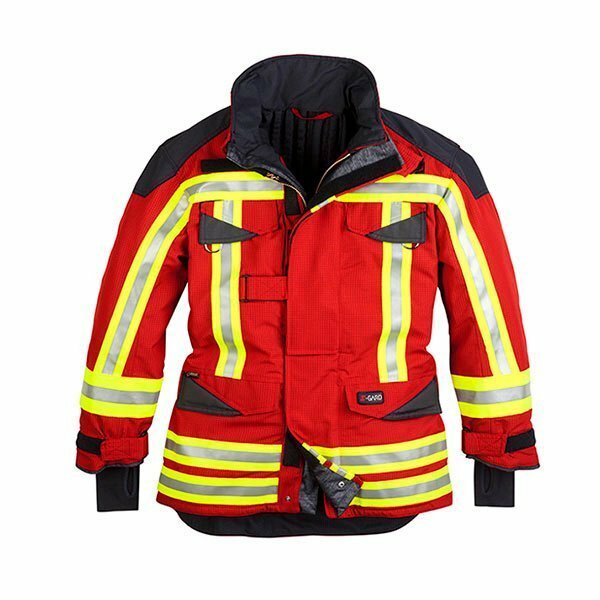 With its double membrane, the material is considered the most effective special fabric for protective firefighting clothing on the market. S-GARD uses the high-tech material in its ULTIMATE Series. The GORE® PARALLON™ system was specifically developed to reduce the hazards of heat stress and burns, especially in connection with moisture such as extinguishing water and rain. S-GARD has developed the TITAN series specifically for firefighters. The use of patented Hainsworth® Titan face material technology minimizes the hazards of heat stress. One special feature of the durable HAINSWORTH® design is that it forms protective air pockets between the DuPont™ Nomex® face material and the Kevlar® layer when exposed to heat development. 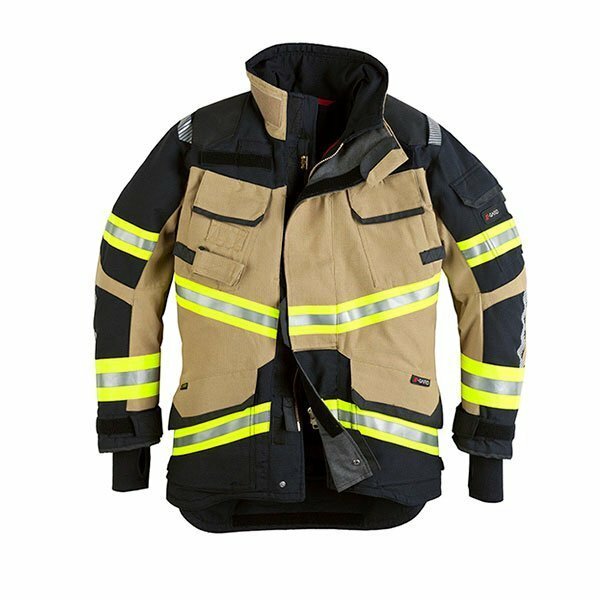 S-GARD manufactures the majority of their deployment coats and pants from high-performance fibers made by DuPontTM for reliable protection from heat and flames. DuPont™ Nomex fiber expands under severe heat so that the fabric forms an even better protective barrier. The excellent breathability of DuPont™ Nomex® fabric helps keep the body’s core temperature at a constant level in very hot conditions. 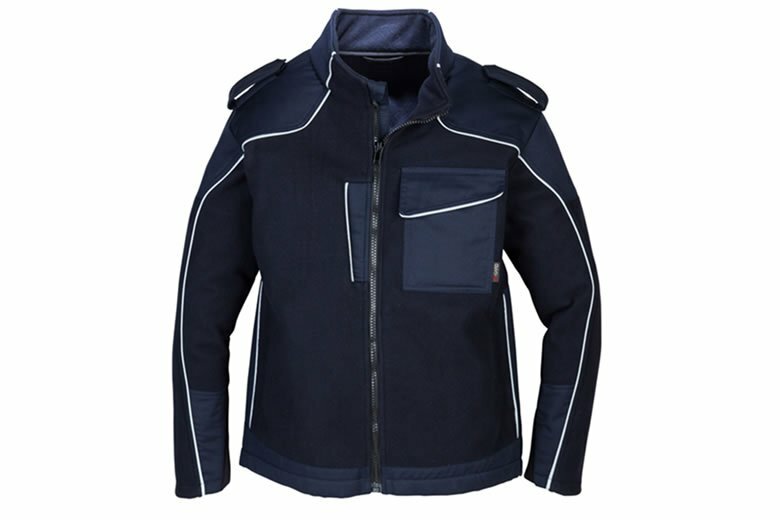 In addition protective clothing made of DuPont™ Nomex® fits especially comfortably. The high-performance Fiber PBI® was originally developed for NASA and the U.S. Air Force. The material is extremely resistant to flames and heat: The fiber does not start to disintegrate until temperatures exceed 700°C and is a very poor conductor of heat. PBI® also affords reliable protection from acids, lyes, solvents and other hazardous chemicals. That makes it ideal for use in protective firefighting clothing. 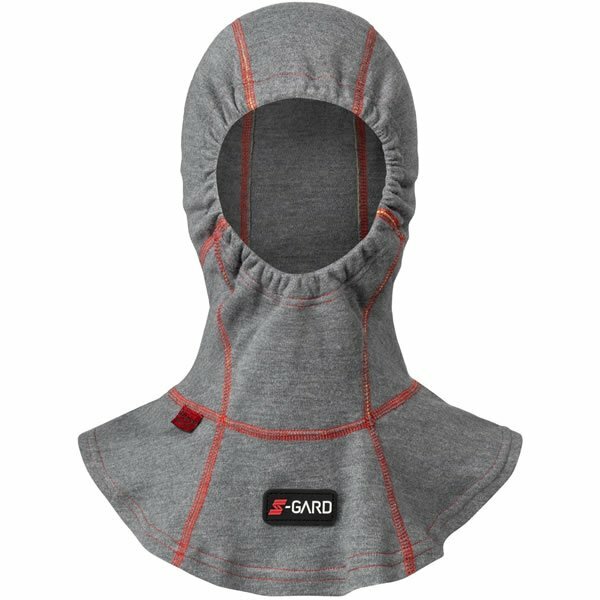 S-GARD offers two product series featuring PBI® as the outer fabric of deployment gear: TITAN and ULTIMATE with GORE-TEX PARALLON™ system. S-GARD promotes safe and healthy working conditions at their production sites. Once a year the Fair Wear Foundation (FWF) verifies the companies compliance with their strict quality standards. The independent, charitable association and its members are committed to improving working conditions in the clothing and textile industry around the world. S-GARD is aware of the impact their work has on the environment. That is why they set great store by environmentally friendly and skin-compatible products and strive continuously to improve themselves in this regard. For instance, they use materials that meet the strict demands of the OEKO-TEX® seal. S-GARD sews a batch number into every product to make the manufacturing process traceable: it documents every stage of production from the materials used to the place and date of production and even the employee who made the clothing.